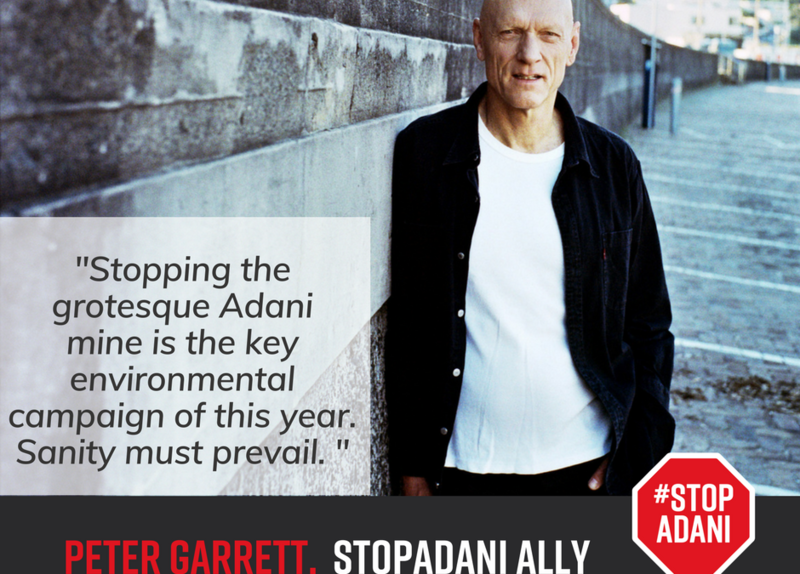 Today I am becoming an official ambassador for #stopadani. 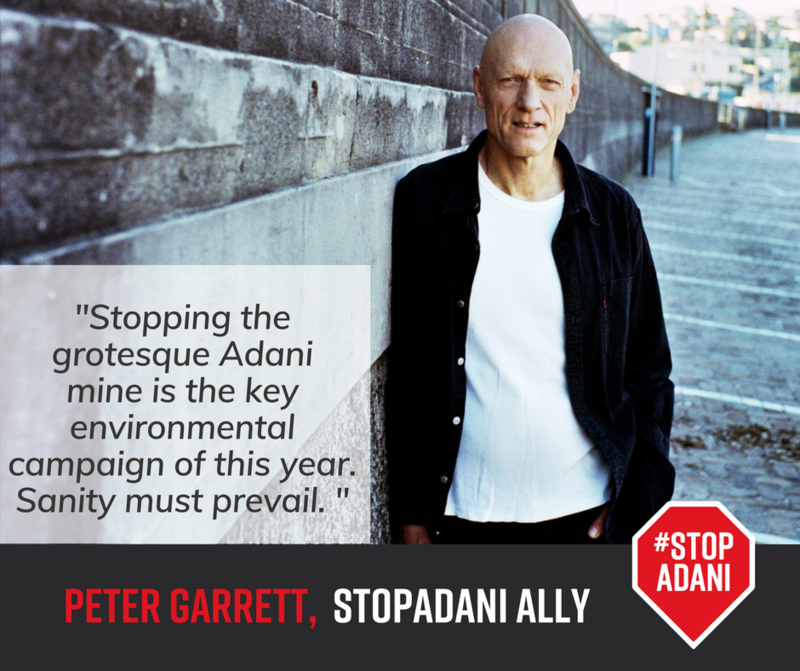 For me, stopping the grotesque Adani mine is the key environmental campaign of this year. We need to give the Great Barrier Reef a fighting chance, and carve out a cleaner, renewable energy future for Australia. This dud project has warts all over it, as more and more people are coming to understand. Sanity must prevail and this is the year to chart a new planet friendly course for our country.